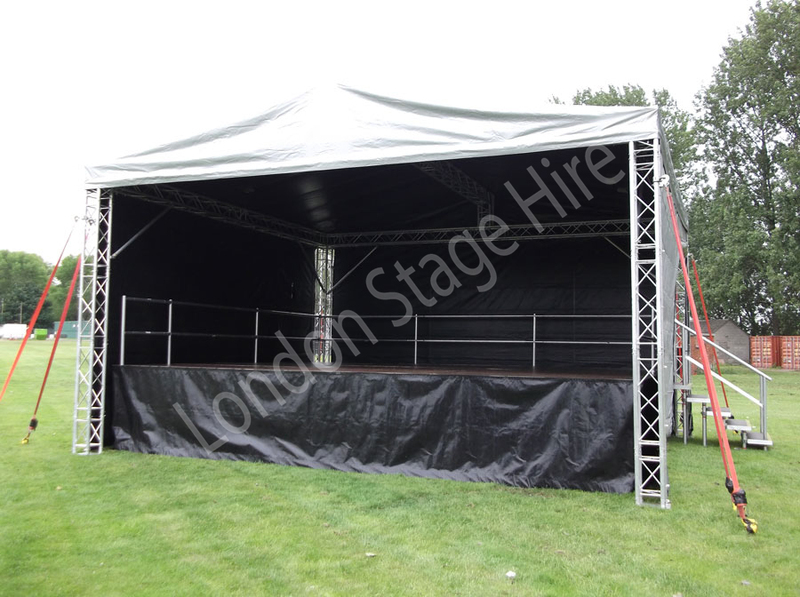 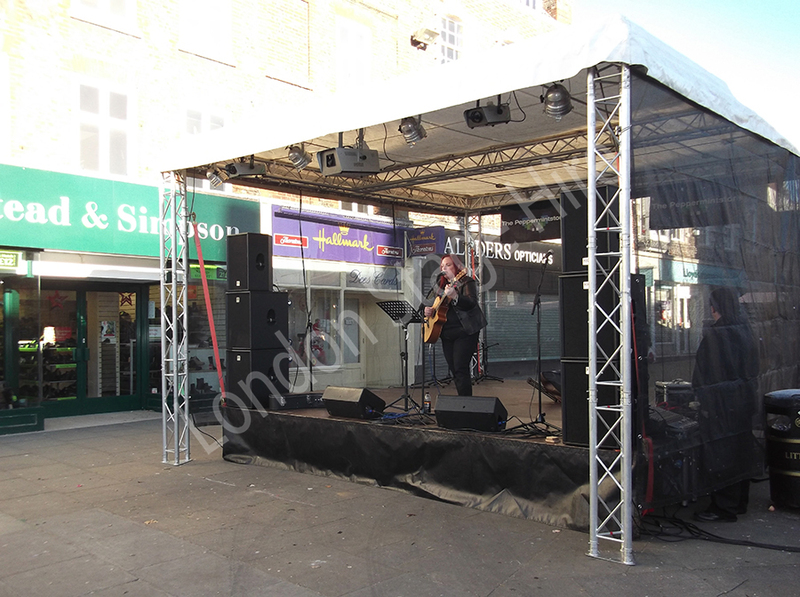 London Stage Hire builds stages to your specifications and needs. 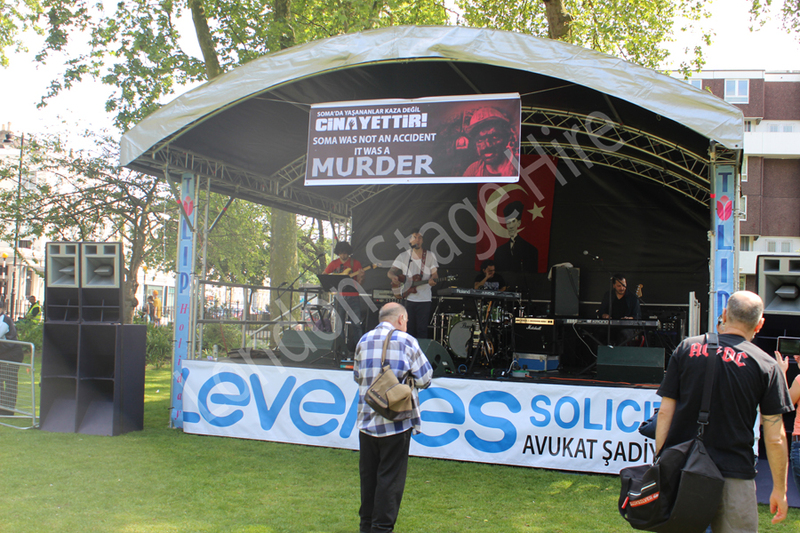 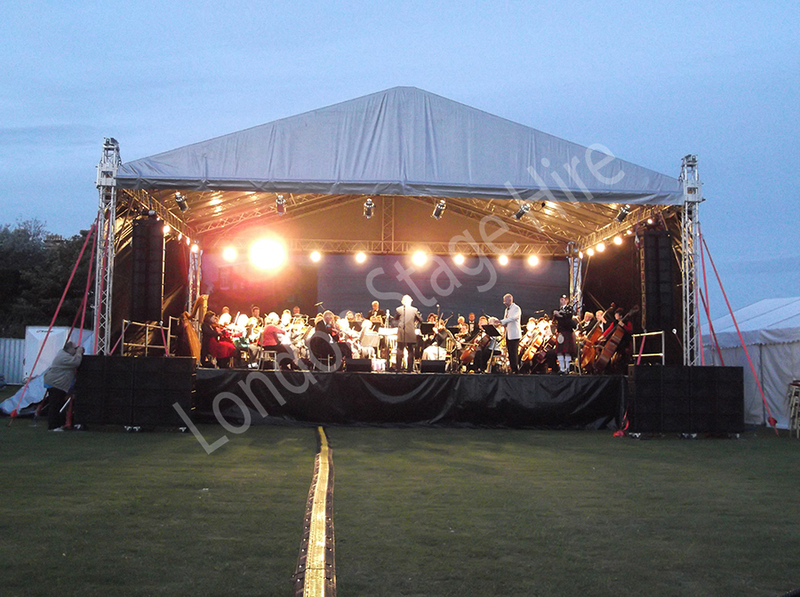 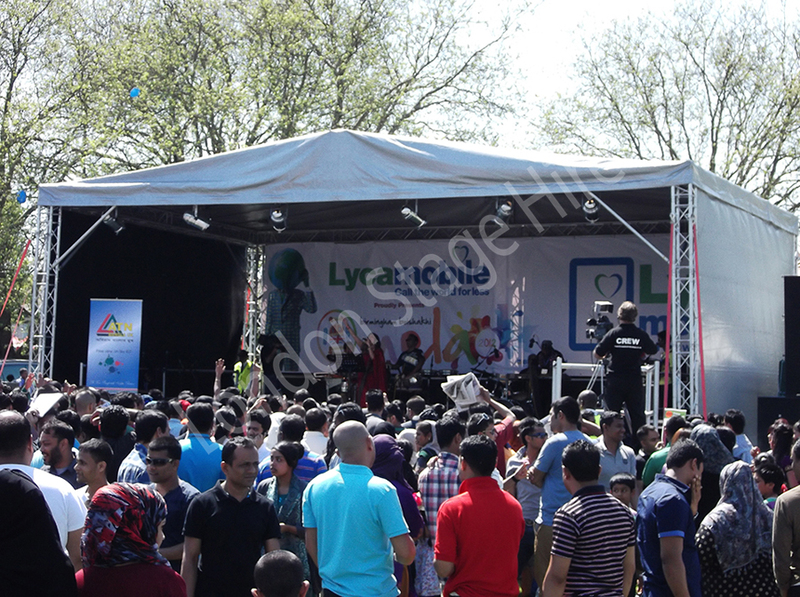 We offer both Indoor & Outdoor stages suitable for Corporate events, Concerts and Festivals. 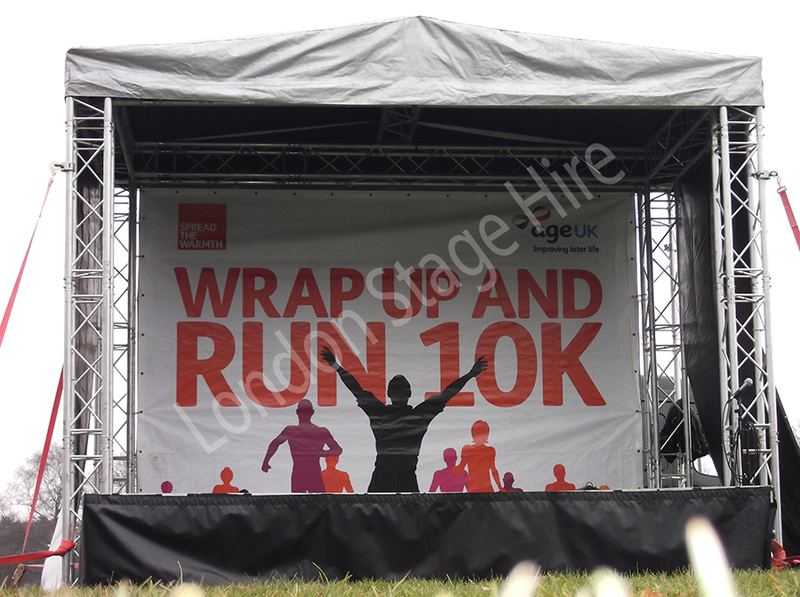 ©2015 LONDON STAGE HIRE - All Rights Reserved - Event services across the London Area. 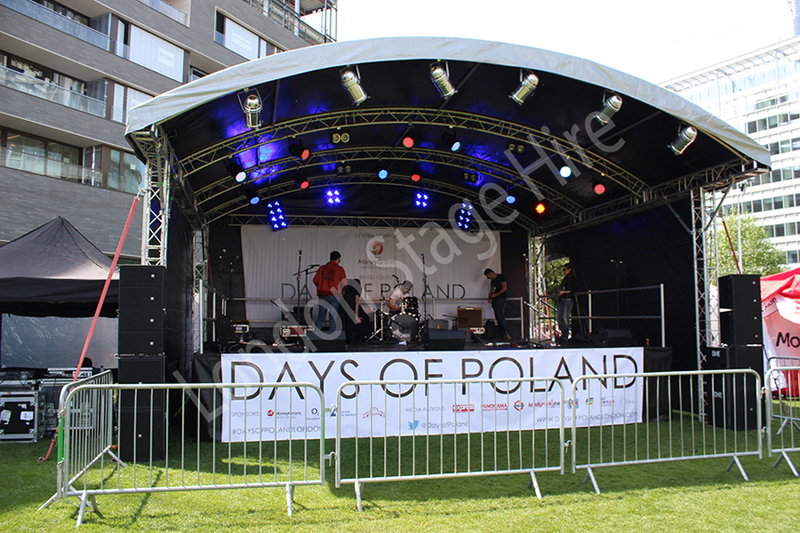 - Designed and Developed by DHE Professional Limited.